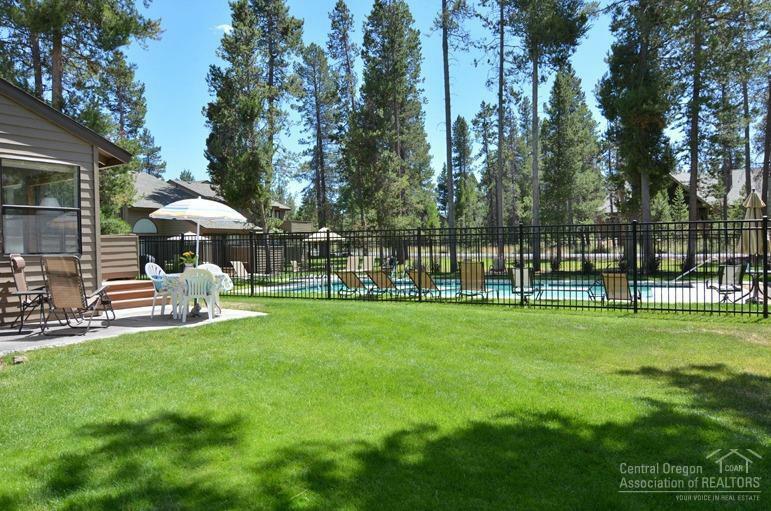 Updated Fairway Village condo. 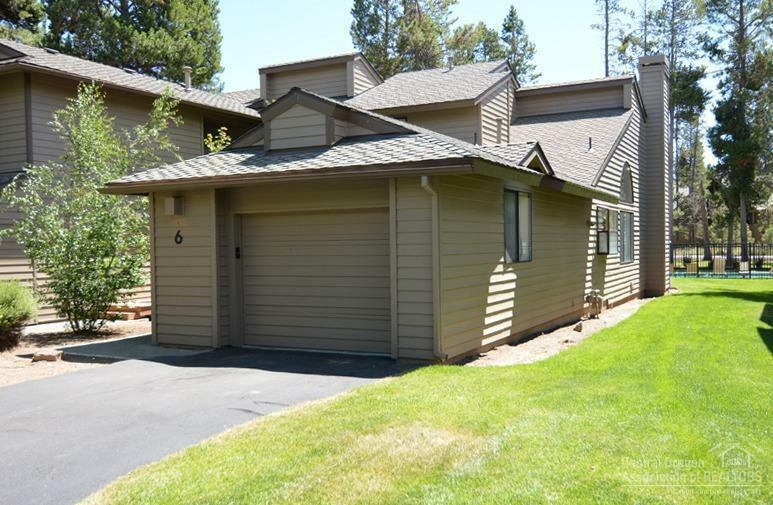 Close to the Sunriver Village mall and Woodlands golf course. Main level living with the master bedroom downstairs. 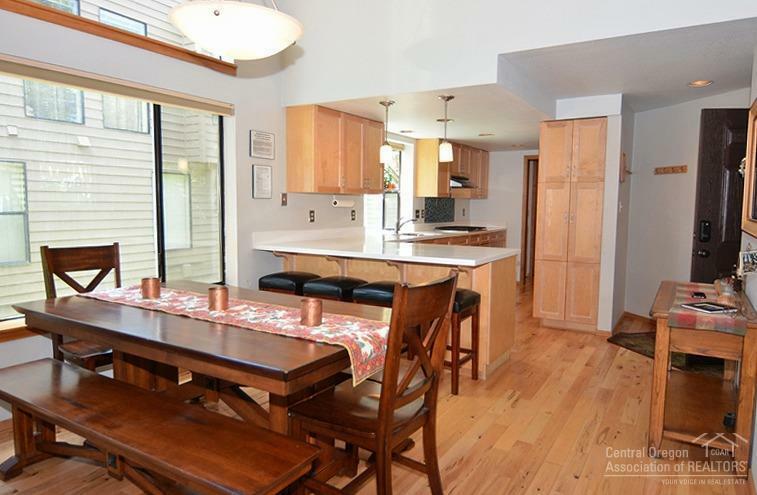 This condo offers 3 bedrooms & 2.5 baths with a loft. 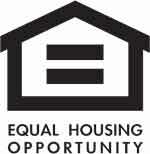 Owners willing to add a closet to make loft a 4th bedroom. Open living area with vaulted ceilings & wood fireplace. 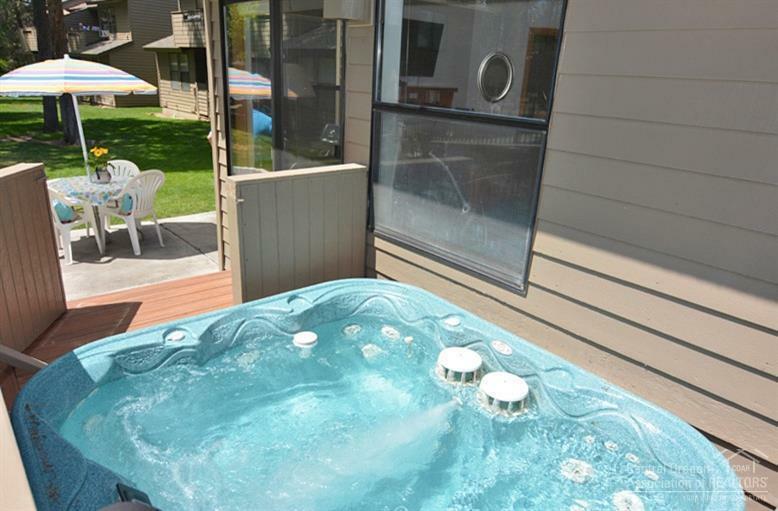 Enjoy extended living on the large deck and a soak in the hot tub after a fun day of play.